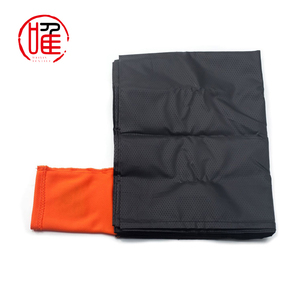 2 YRS Shaoxing City Haiyuan Knitting & Textile Co., Ltd.
10 YRS Shaoxing Zhanbo Knitting Co., Ltd.
1 YRS Shaoxing Keqiao Qiwei Knitting Textile Co., Ltd.
2 YRS Hangzhou Gravity Industrial Co., Ltd.
6 YRS Shaoxing Fangzhuo Textiles Co., Ltd.
4 YRS Huaian Meisiyu Textiles Co., Ltd.
1 YRS Shenzhen Meisling Sleep Technology Co., Ltd.
12 YRS Shaoxing Dotex Textile Co., Ltd.
5 YRS Shaoxing Wenxi Textile Co., Ltd.
2 YRS Shaoxing Xiaobao Textile Co., Ltd.
2. Q: How many workers in factory9 A: we have two factories, one blanket products factory and one fabric factory, which are more than 100 workers totally. 4. Q: How to get a sample9 A: some models would be free if we have stocks Charged, depend on which style, color and logo printing you required. If you can not reach our minimum quantity,please contact with our sales to send some models which we have stocks and offer you prices to order directly. 11 YRS Shenzhen Dreamstone Technology Co., Ltd.
3 YRS Shaoxing Leila Textile Co., Ltd.
1 YRS Chengdu Yixi Commerce And Trade Co., Ltd.
4 YRS Shaoxing Keqiao Liuxiang Textile Co., Ltd.
1 YRS Suzhou FYJ Trade Co., Ltd.
4 YRS Shenzhen Xufeng Toys Co., Ltd.
6 YRS Cangnan Yongbo Textile Co., Ltd.
3 YRS Suzhou Industrial Park Bang Ya Textiles Co., Ltd.
4 YRS Shaoxing Liangya Clothing Co., Ltd.
shipping 1.Plain color:25-30 days after receiving 30% deposit. 2.Printing design:30-35 days after receiving 30% deposit. For urgent order,could be faster,please send email to negotiate. 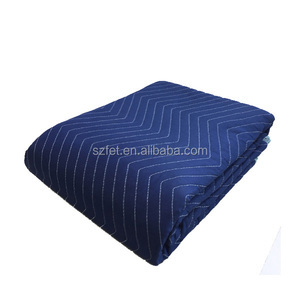 10 YRS Hangzhou Fashioncity Hometextiles Co., Ltd.
2 YRS Jiande Dijia Textiles Co., Ltd.
1 YRS Pingyuan Detai Textile Co., Ltd.
Alibaba.com offers 130,194 portable blanket products. About 89% of these are blanket, 82% are travel blanket, and 1% are other home storage & organization. 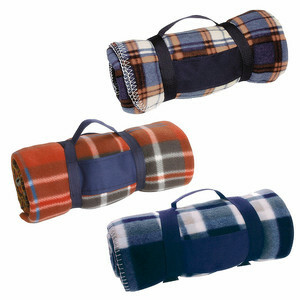 A wide variety of portable blanket options are available to you, such as airplane, home, and picnic. You can also choose from portable, disposable, and anti-pilling. 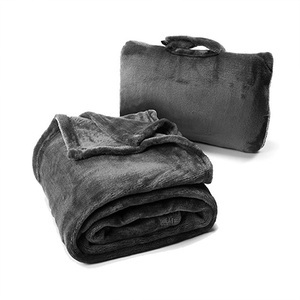 As well as from 100% polyester, polar fleece fabric, and 100% cotton. 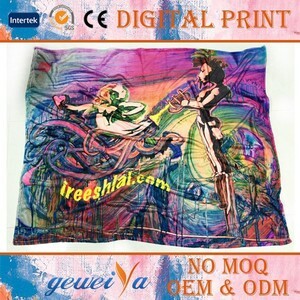 And whether portable blanket is plain dyed, printed, or embroidered. 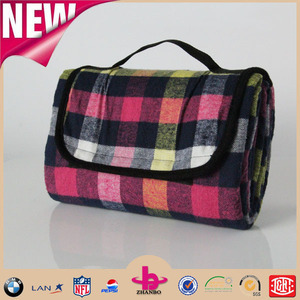 There are 130,194 portable blanket suppliers, mainly located in Asia. 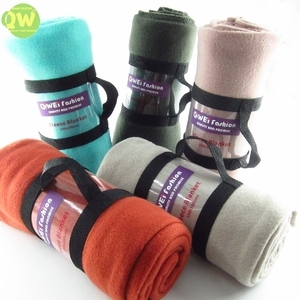 The top supplying country is China (Mainland), which supply 100% of portable blanket respectively. 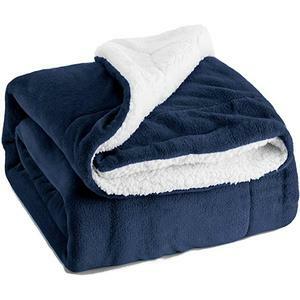 Portable blanket products are most popular in North America, Western Europe, and South America. You can ensure product safety by selecting from certified suppliers, including 13,632 with ISO9001, 10,917 with Other, and 6,903 with BSCI certification.